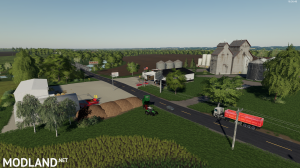 Three modifications of FS19_grainStorages,FS19_rootCropStorage,FS19_Strohlager are required. 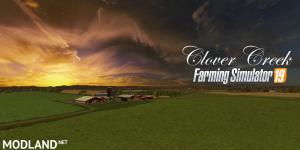 Without these mods you will not have buildings on the start farm.If you already have these modifications installed, you don't have to add anything. 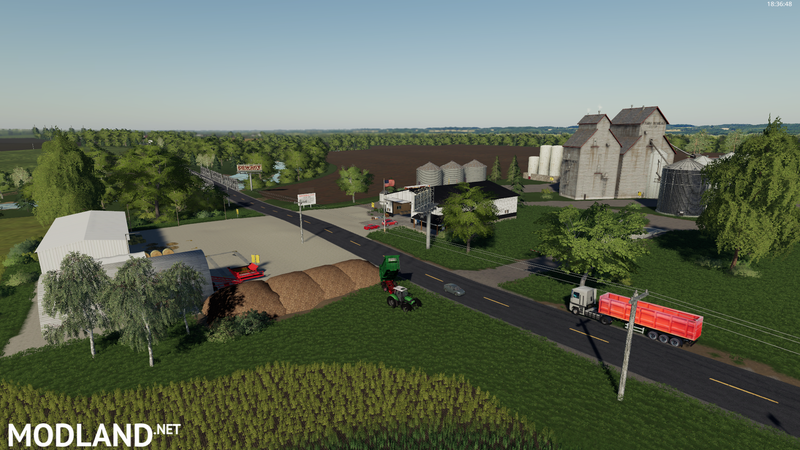 Cool map with fs17, but much changed. on the map you can see life, so this map lives. awesome this map is really awesome,i like how the maker place signs where to buy or sell stuff really great job. there is 1 problem when you enter the end of the map,than i mean the way to the tunnel the game stop working and loading and after a few seconds you can go on. It does not recognize the map. este servidor contiene informacion de pornografia no subir a este parece que es ruso, cambiar a otro servidor ESTO ES UNA DENUNCIA PUBLICA, TENER CUIDADO! 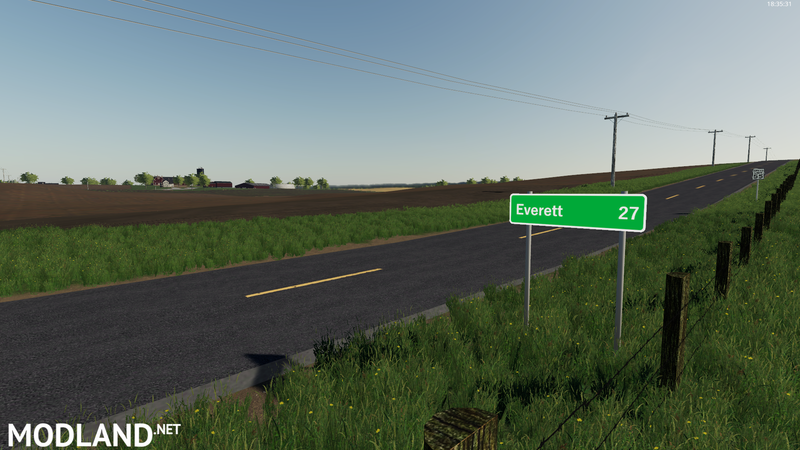 Hello, I will try to correct the errors that we find on the map. 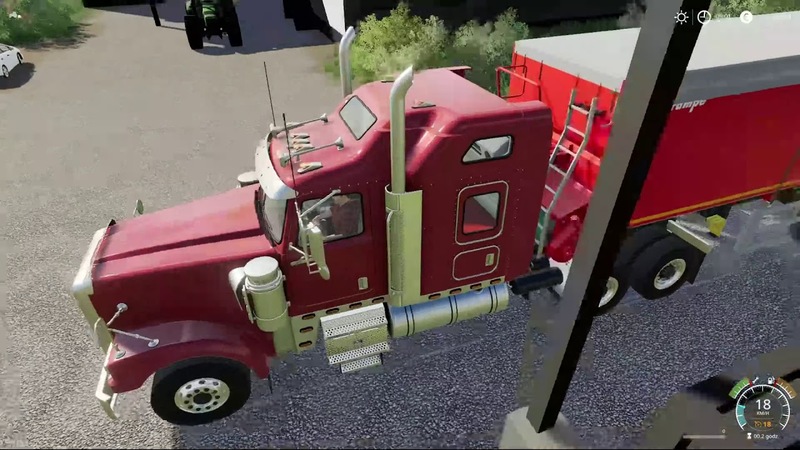 it is not easy, because it is the conversion of the map FS17, after the conversion itself there is a multitude of errors in shreders.In addition, there are problems with freezing the image when entering the vehicle, but all this works to our advantage by gathering experience for further work. It would be best to create a map from scratch, we will certainly eliminate many errors Iconik .For the time being, you must take your forklift truck and take pallets out of the field, or open GE 8. 0 and remove them. Ernest is right, there is an error in the names of additional mods. You need to change the names, remove " _cc "
@Yaz Is it possible to get an version that allows you to buy the other farms that is not sell points. 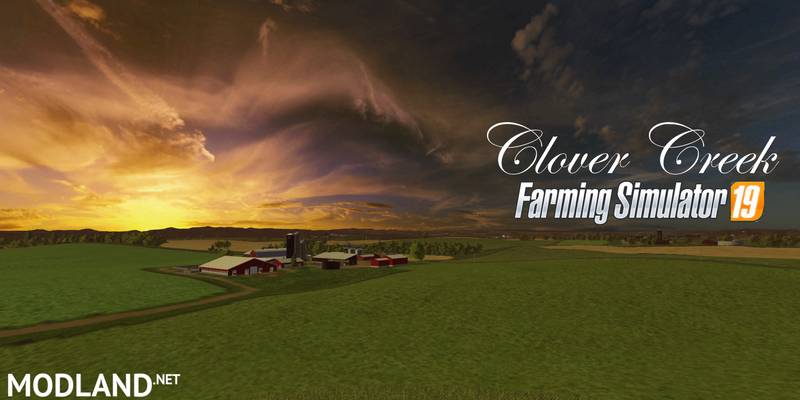 I want to play it with my firends and we all want different farms. 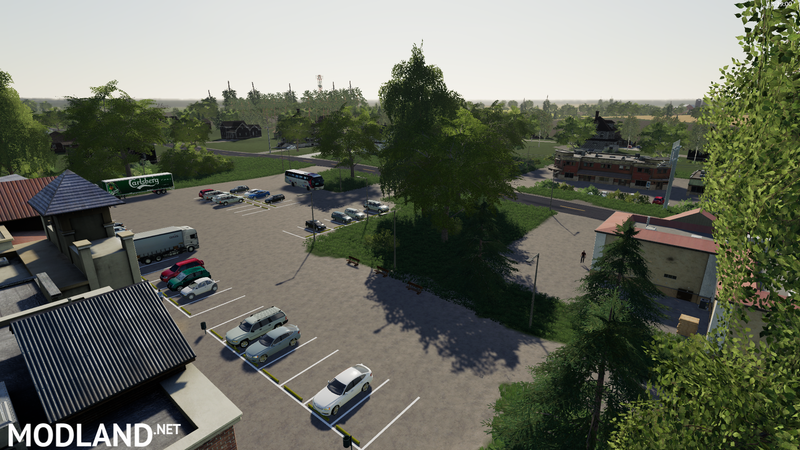 Maybe an clean map where there is none or just a few buildings in the buyable farms. Im thinking about the farms around field 13-14. Other then that its an beautiful map! To Grannas. Of course, it is possible, as soon as you edit the map in Giants Edytor8. 0. 0 bookmark Terrai info paint mode and where you paint clean fields on farms, there is probably a maximum of 64 numbers above 54 fields on this map.You have copilations on the forum https://forum.giants-software.com/viewtopic.php?t=132582. These are copilations for painting areas for purchase.You can paint the entire map as you like. Great Map!. I would like to suggest on thing though. 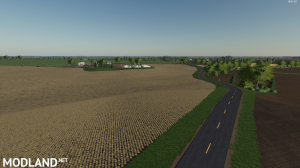 The land around and including the farms need to be purchasable. You can't cut hay on it or mow on it. Plus you can put buildings etc, on it. I am not talking about the fields now. The ladn around the farms. Most of the maps I have seen so far, this land is purchaseable. I will wait for a new version to come out before I continue playing it. Thanks.